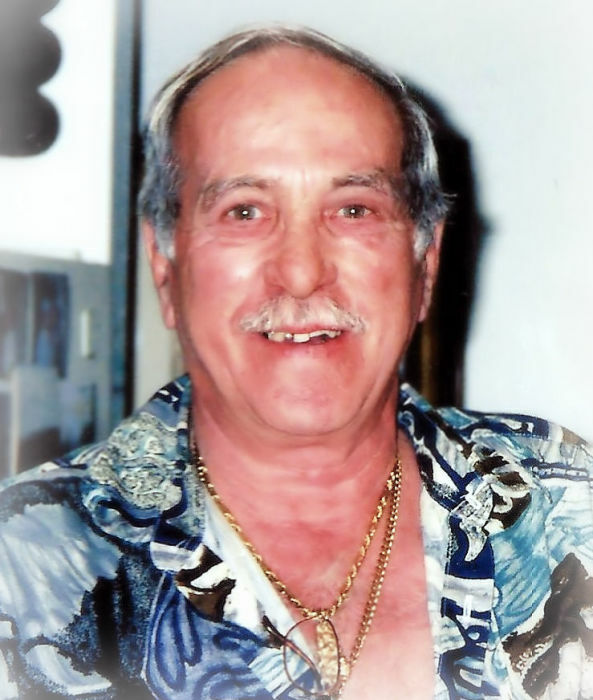 BRESEMAN, Joseph “Joe” Donald, 86, of Homosassa, Florida, passed away Sunday, October 14, 2018 at his home. He was born September 28, 1932 in Forest Park, Illinois and came to the Homosassa area 23 years ago from Brooksville, Florida. He served in the United States Army and was the own and operator of Breseman’s Pawn Shop for many years. He was also the founder and former Chief of the Potterfield Volunteer Fire Department. He is survived by his children: Joseph D. Breseman, Jr. (Michelle) of Thousand Oaks, California, James E. Breseman (Janie) of Beverly Hills, Florida, Susan Breseman of Brooksville, Florida, Jamie McEvoy of Crystal Lake, Illinois and Jason Breseman of Hudson, Florida; 16 grandchildren and 7 great-grandchildren. A Visitation for family and friends will take place from 11:00am-12:00pm, Monday, October 22, 2018 at Merritt Funeral Home, Brooksville Chapel, where Funeral Services will begin at 12:00pm, with Reverend Doug Zipperer officiating. Burial will follow at Florida National Cemetery, with military honors. St. Jude Children's Hospital or charity of your choice.